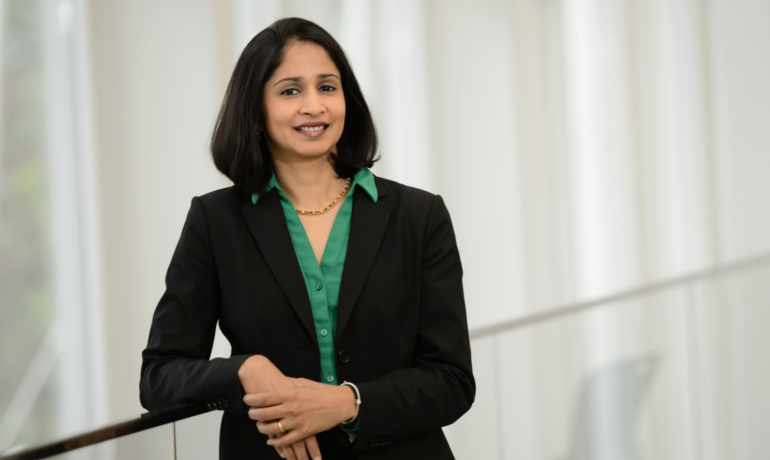 Clemson University Professor and frequent speaker at the International Academy for Design and Health World Congress, Dr. Anjali Joseph has been named 2018 Researcher of the Year by Healthcare Design Magazine. Healthcare Design’s “HCD 10” honours industry standouts in 10 categories for their contributions to the field. Dr. Joseph is the first Endowed Chair in Architecture + Health Design and Research at Clemson University. In 2015, Dr. Joseph and a multidisciplinary team of researchers and clinical specialists received a research grant from the Agency for He­­althcare Research and Quality to create a learning lab focused on the design of a safer, more ergonomic hospital operating room. and an integrated operating room suite design. Dr. Joseph’s work will establish guidelines for safer, more effective surgery environments that will be beneficial to the industry at large . 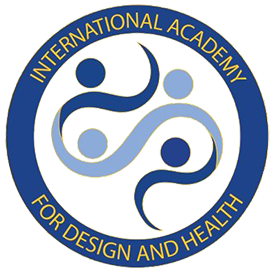 On behalf of the International Academy for Design and Health, Mr Gunther De Graeve (Academy CEO) would like to congratulate Dr Joseph on this prestigious honour and outstanding contribution to the field.